Electric Stoves There are 25 products. 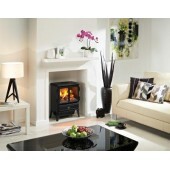 Gazco Huntingdon 20 Electric Stove, With Remote Control. Electric Stove Accessories Dimplex Adjustable Stove Chimney Pipe. Black. 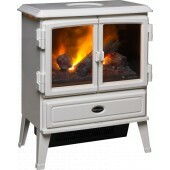 Electric Stove Dimplex Stockbridge SKG20BL Freestanding 2Kw Log Effect, With Remote.